First, to make room for new ideas in your head, don’t hesitate to put them all on paper. Take a notebook or a few pieces of paper and write down all the ideas that go through your head. 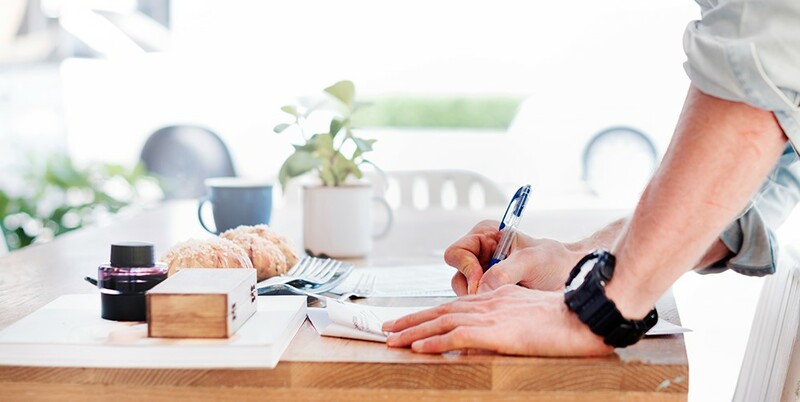 Whether it's a shopping list or a new recipe, write everything down. The stress of forgetting anything will dissipate and you will make room for your imagination. Sometimes it's the most ‘’blah’’ ideas that end up being the best. Another way to promote creativity in your daily life is to be more curious. Stroll around your city, try new restaurants or new places you've never been to. Be inspired by new neighborhoods you've never seen, or paths you've never dared to take! New experiences bring new thoughts and new ideas! Do not be afraid to leave your daily life to live new experiences! When it comes to being creative, one of the most important things is not to put pressure on yourself. It's easy to stop yourself from being too creative, in fear of being vulnerable, however, you have to remember that there's no harm in letting all ideas out, good or bad. Keep your mind free and stay positive when you practice your creativity. It is good to always repeat that there are no bad ideas. 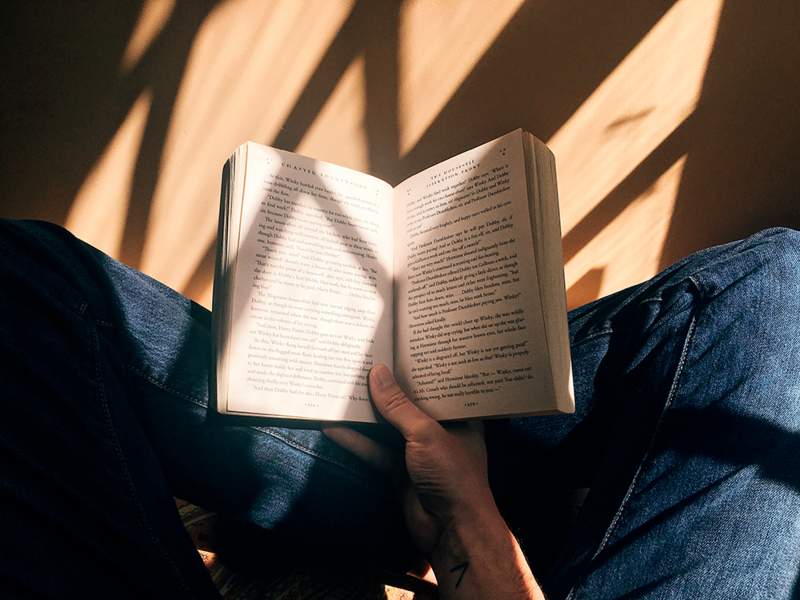 Finally, reading is extremely important to stimulate everyday creativity. You can read about your field of activity, to inspire you in new ways of working. There are lots of articles on the web, e-book or books in libraries on everything and any subject. Otherwise, you can read only for leisure on topics that interest you that have no connection to your field of activity, and this will be just as beneficial. 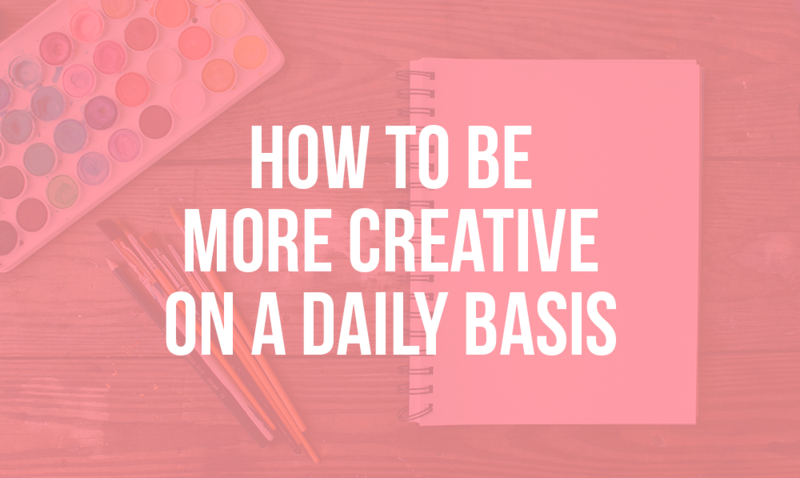 In short, here are four simple ways to integrate a little more creativity in everyday life! Ready to start your website?